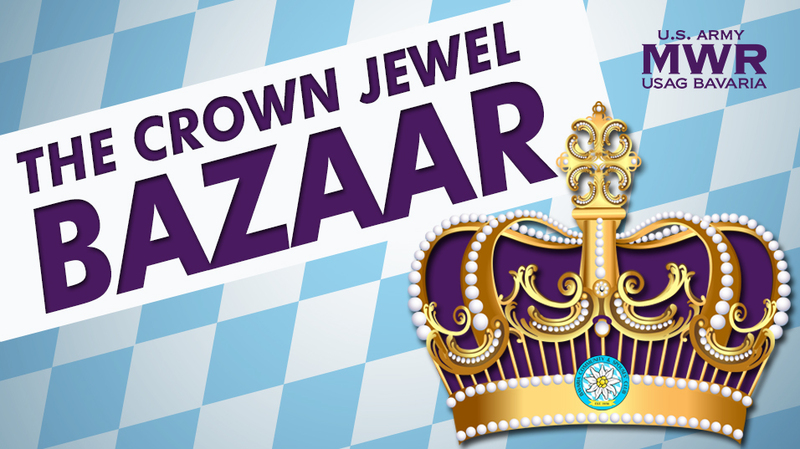 Family and MWR, in conjunction with the Bavaria Community and Spouses’ Club, presents THE CROWN JEWEL BAZAAR, October 12-14! FEATURING VENDORS FROM THROUGHOUT EUROPE! Visa, MasterCard, Cash and Checks accepted. Visit us and get your holiday shopping done early this year. You sure will find something for everyone on your holiday list.